Whether you are a teenager getting braces for the first time, or an adult who wants to fix their smile, Invisalign is a great choice for you. There are a few things you should know about Invisalign before you get started. 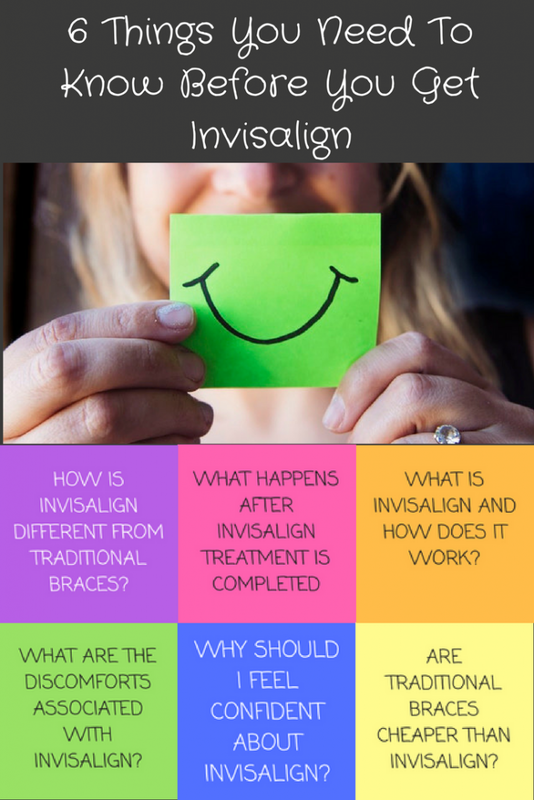 In the course of exploring all the different options, there are for straightening your or your children’s teeth, you’ve most likely heard about Invisalign. This revolutionary system is a great alternative to traditional wire braces. The use of wire hardware to straighten teeth is notorious for its discomfort and impracticality. 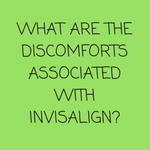 Not only that, but it also carries the possibility of other, more serious problems, such as plaque build-up, tooth/bracket breakage or even tooth loss, due to decay from not being able to clean your teeth properly under the wire obstruction. 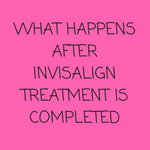 Whether you are considering Invisalign treatment or are already a patient, you may have questions about what happens once treatment is finished. To maintain the beautiful new smile you have invested in there are some additional steps and ongoing care. The aftercare process and continued treatments best for you or your child will be determined in consultation with your orthodontist, but there are some basic things you should know. Invisalign is an orthodontic set of teeth aligners that exert pressure on the teeth making the teeth to move into a different position. 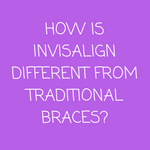 Many people who opt for Invisalign over braces report both positive and negative effects. While teeth aligners are viewed by many people as better treatment options for people with various teeth conditions, patients often experience certain discomforts when they use this form of treatment. A smile is beautiful, and you will feel more confident about it when you have straight teeth. Only an orthodontist can tell you exactly what treatment is right for your teeth, but there are two basic choices in braces: traditional metal braces or clear Invisalign braces. 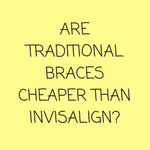 While the cost is generally comparable, it may depend on a number of factors including the length of time you will wear the braces, geography, complexity of issues, whether you have dental insurance, and how much the insurance will cover. First, however, you need to know about the similarities and differences between the two main types of braces. Crooked teeth might seem like a minor cosmetic issue, but if they go untreated, they can turn into a big problem in the future. For better or for worse, people judge others by their appearance, and crooked teeth can make it harder to land a job or get a date. Many people also feel self-conscious about their crooked smile and avoid laughing or talking for fear that others will judge them. If you’re concerned about your child’s crooked teeth (or even your own), there are plenty of options available for straightening them. One popular option is Invisalign. Not sure what Invisalign is or how it works? Keep reading to find out. Invisalign is a dental correction method that realigns teeth without the need for metal fixtures, brackets, or braces. 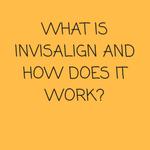 The Invisalign system employs custom designed, transparent, and removable alignment fixtures. Traditional braces can be endearing, especially on children and teens. Most adults, however, don’t like the aesthetic of clunky metal fixtures attached to their mouths. 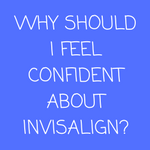 Invisalign conversely is barely detectable and complements the smile while improving it. Invisalign offers additional benefits, which make this correction procedure a great option according to orthodontists.